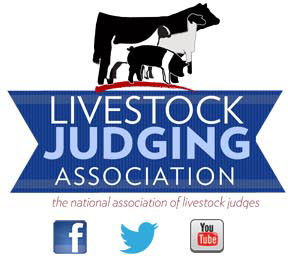 Along with the responsibility of evaluating the animals, judges are also expected to verbally describe and explain their placing decisions over the microphone after each class, division, and championship. For some judges, especially new judges, placing the cattle is a breeze, but speaking on the microphone is a challenge. For these individuals, practice is the key. If one is not comfortable speaking on the microphone, he should not accept a judging responsibility. Oral reasons styles vary, but the important thing is for judges to speak clearly, be positive, be encouraging, and adequately explain the reasoning behind their placings.